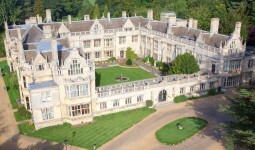 Welcome to 1Entertainments Wedding DJ Castle Ashby. We are a professional Castle Ashby Wedding DJ company offering bespoke entertainment for your wedding day. 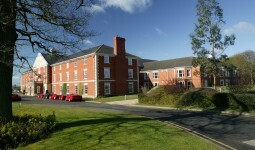 Please look around our site to find out the way we can make your wedding even more memorable. We believe that your Castle Ashby wedding is unique and we treat you as such. Offering to bespoke our Castle Ashby Wedding disco set up and music selection to what you want. With over 15 years of experience we have put together a selection of options to allow you to bespoke your Castle Ashby wedding disco and entertainment to match your wedding theme. Once you book one of our Castle Ashby Mobile DJ’s you get a special section of our website to pre request all the music for your wedding and create a playlist of “Must Plays” and “Must Not Play” songs. Your wedding guests also can have a login to request 5 tracks each. 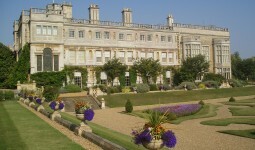 Venues near Castle Ashby we have worked….